It’s not a secret that having a pool is an added household chore for you, especially come spring and summer seasons. Take note of these simple tips on how you can keep it ready and clean for warmer weather. 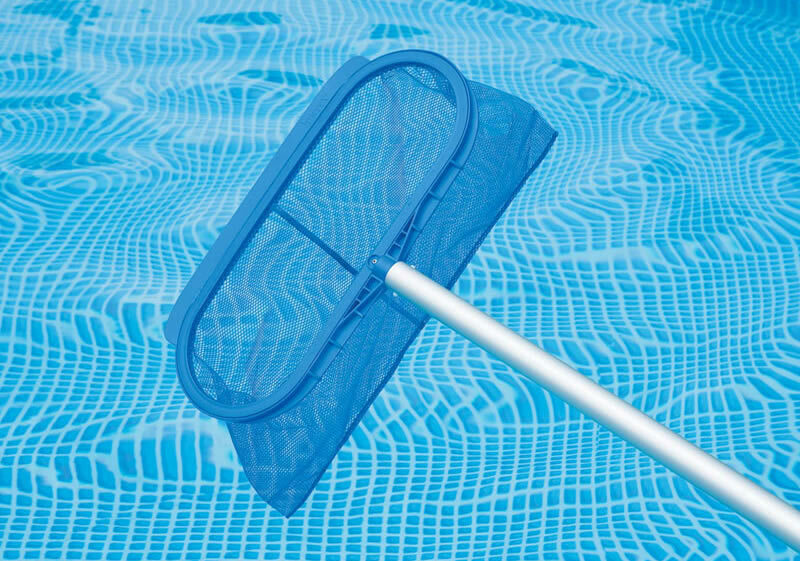 Prevent shrubs, grass, branches, leaves, and flowers from getting into the pool by regularly trimming your pool’s surroundings. Make sure that your pump and filter are clear as well. Ideally, you should also put a cover over the pool when it’s not in use to avoid bugs and sediment from sinking to the bottom. Before the warm weather hits, also make sure to check your pump and filter and make sure that they’re still in good working condition. Also, see to it that drain plugs are replaced, and consider changing filter cartridges if using a filter cleaner isn’t enough. And of course, it’s highly recommended that you hire professional pool cleaners Riverside in order to lessen your burden and to ensure that your pool is in true tiptop shape for you and your family to enjoy all summer long. Professional cleaners will also be able to give you quick and easy maintenance tips to keep it crystal clear after they’ve done their job.